Videos, articles, and more resources related to book club and dialogue topics! Mountain View City Council to Vote on Wage Raise in October! Exciting news! Council will vote on a Raise in the Wage indexed to the cost of living in October of 2014. Please voice your support on Mountain View’s City Council Open Forum, they are listening, and they need our support to act! YOUR VOICE IS NEEDED URGENTLY! WE HAVE A CHANCE TO MAKE A REAL DIFFERENCE IN OUR COMMUNITY! Raise the Wage Mountain View and Spread the Truth! Interested in reading more to expand your knowledge on racism and how to commit to antiracism work? Check out this book list from Crossroads Antiracism Organization and Training. 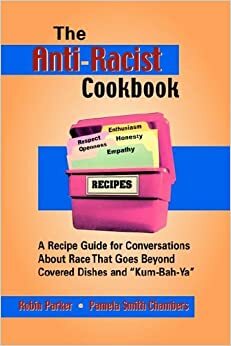 Crossroads has developed a list of books strongly recommend for anyone interested in expanding their knowledge on race, especially antiracism teams. Anti-Bias Education for Young People and Ourselves can be purchased through NAYEC.